This Thursday the 8th September sees the launch of the eagerly awaited issue 16 of Very Nearly Almost magazine. The new issue features Chu, Dead Sea Mob, Kid Zoom, Will Barras, Trusto Corp, Matt Sewell and more. 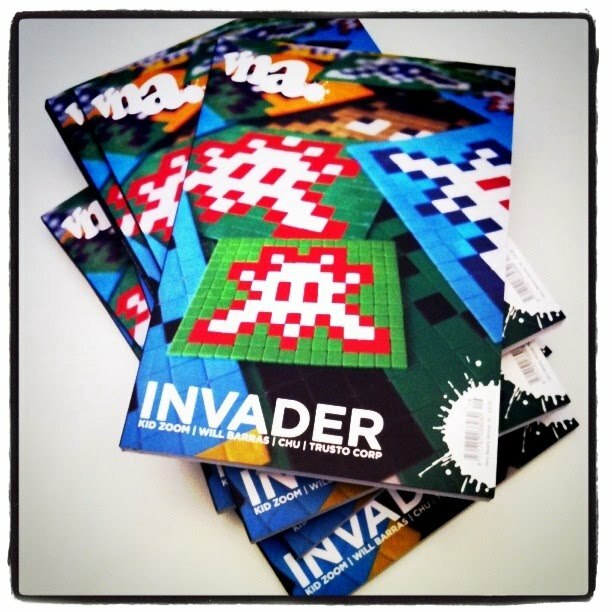 Plus with Invader on the cover, there will be a edition of 100 screenprinted Special edition VNA 16′s by INVADER. 80 of which will be available on the launch night to purchase at Pictures On Walls. We expect there will be huge demand for this special edition so we suggest you get there early and please read the message for the VNA team below. 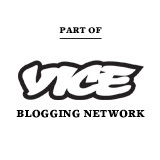 PLEASE RESPECT OUR STAFF AND THE STAFF AT POW AND FORM AN ORDERLY QUEUE. DOORS WILL OPEN AT 6PM." For those who can’t make it to the launch party in London, VNA will have 20 copies which will be available through a lottery system Please email ltd@verynearlyalmost.com to enter. 20 names will be picked out using a random number generator. Good luck people!! See ye in the queue.